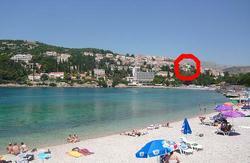 Voted best hostel in Dubrovnik for 2013 by Tripadvisor Certificate Of Excellence! NEW!! !FREE pick up(bus terminal or port) for everyone when you contact us with details.We ll contact you upon your booking as well, so book us on our web site to pre organize free pick up arrangement. Dear responsible travelers, stay with us at budget, comfy, social, and character family run hostel, with center & old town in minutes away by frequent public transport. 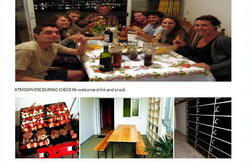 * FUN - LOADS OF ACTIVITIES(tours on offer(Boat tour, Mostar; Kotor, Mljet, Wine tour) events and promotions, VIP lounge) which make stay with us enjoyable and full of experience. * PICK UP SERVICES (SPECIAL!!! NEW!!! Make a booking, and mail, message or call us with details of your arrival(time of departure/arrival operator name etc) and GET A FREE PICK UP(07-18) from ferry and bus terminal!!! 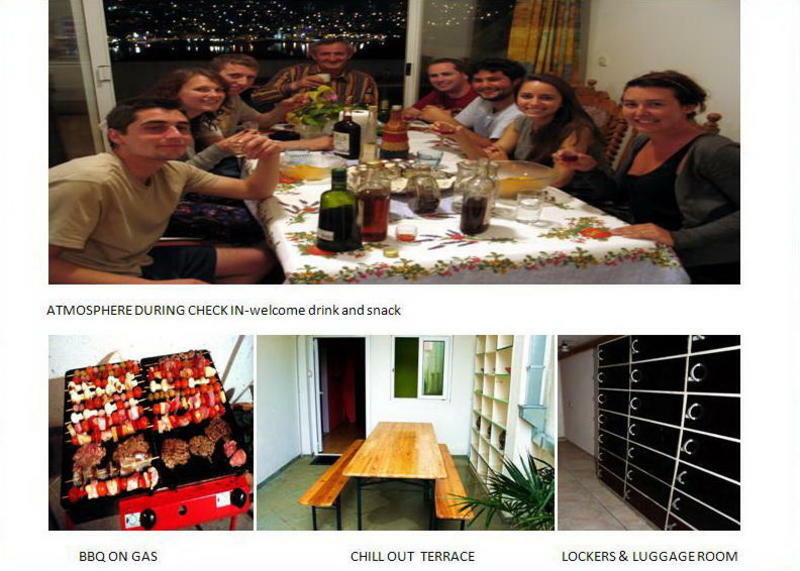 Come on, check out why we are named home away from home, with some of the highest ratings/awards and part of the Balkans Best Hostels brand. ***Contact us to get a free pick up from Bus Terminal/Port!! * Take bus 1,1a,1b or 3, direction Old town(Pile). Exit on 3rd bus stop(2nd stop if you took bus in Port), cross the road, walk straight besides bus parking till another road, cross the road on traffic light. There, in front of TOMMY and Volksbank building with the same bus ticket take bus number 6(direction Babin Kuk) which follow marina on sea level and will go uphill. In about 10 minutes, exit after seeing large RENAULT letters on car shop building, on right side. You will be at beginning of Mostarska street.Cross the road and walk till 3rd house uphill. If you got stuck by some reason you can contact us by call or send message. Thanks, DBC team. If you will come by taxi, USE OUR ADDRESS NOT NAME to avoid mistake, since there is a several properties with similar name as ours.